You didn’t think we would forget t-shirts would you??? We are kicking it up a notch and getting down and dirty with the new A16 shirts. 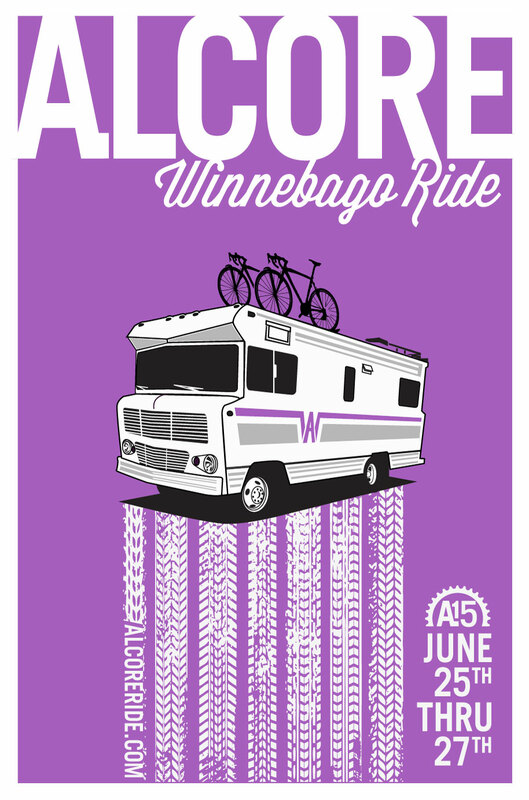 This year all proceeds will go toward the reconstruction of the Levis Mound Chalet that was tragically burned down this past weekend. Smile more, ride a bike. 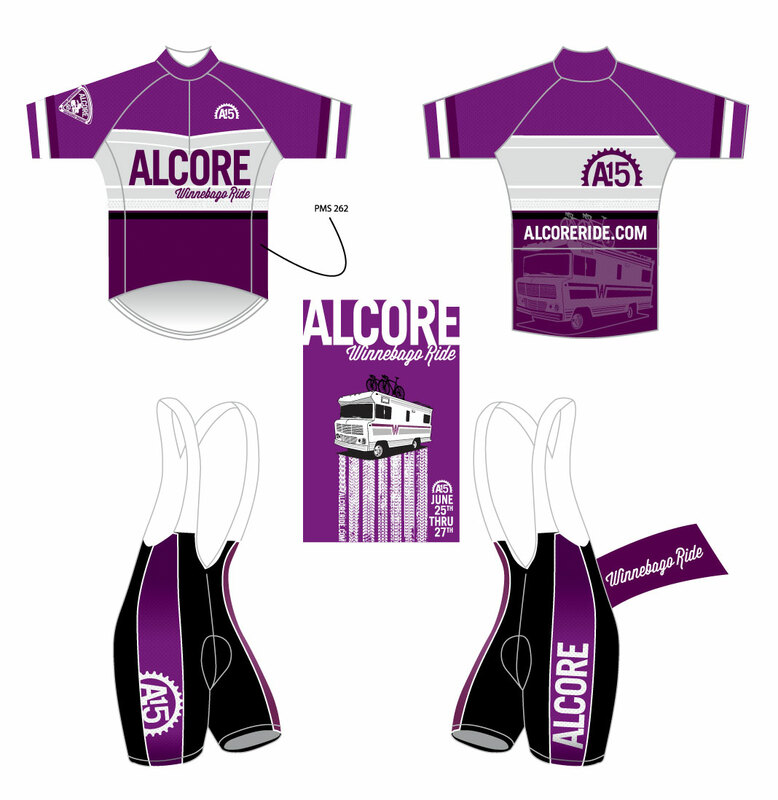 Check out the new 2016 ALOCORE hats. Yes, its green over awesome this time around so grab them while they are still available! Thank you once again CAL fittness and Great Outdoors Super Club for sponsoring us again this year! Yes, you guessed it. ALCORE has gone sock hunting and we found a mamajama of a sock for ya! IF you want’em you can get’em. You just have ta work for the’m! A16 – 5 year ANNIVERSARY shout out poster!!! Countdown begins all you crazy cats. Looking forward to a great ride this year! 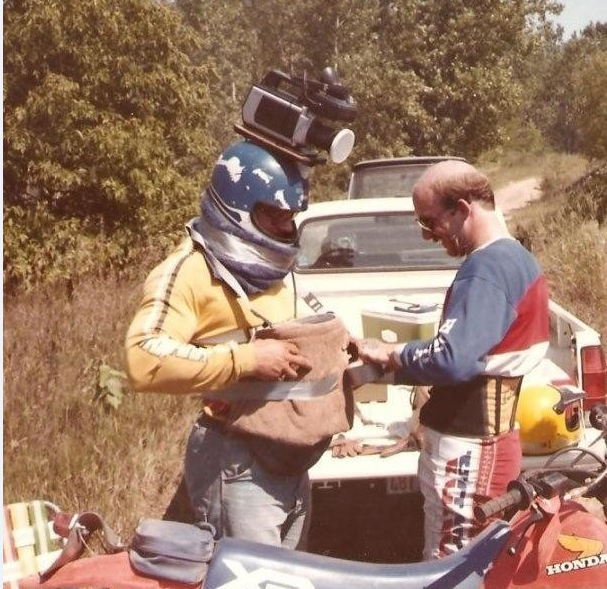 A throw back photo from the first ALCORE? You decide. 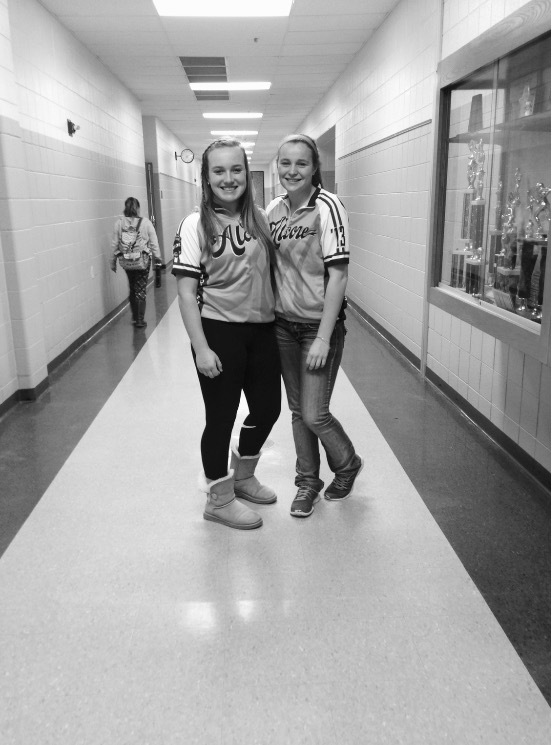 Hannah Foerster & Emily Rothman Represented the ALCORE in proud fashion this week by sporting the 2013 jersey at their school. Looks great ladies! 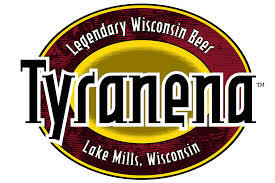 Thank You Tyranena for donating to the ALCORE ~Christy Tonsor fundraiser! All you bikers out there, grab some Tyranena and enjoy this Legendary beer.